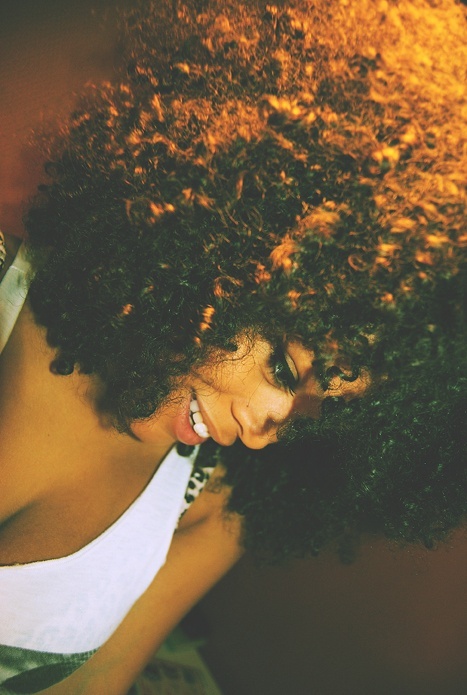 A Look Back at Natural Hair in 2012. Even though Solange claims not to give a "damn" about her natural hair or team natural, no matter where she goes her hair gets attention. 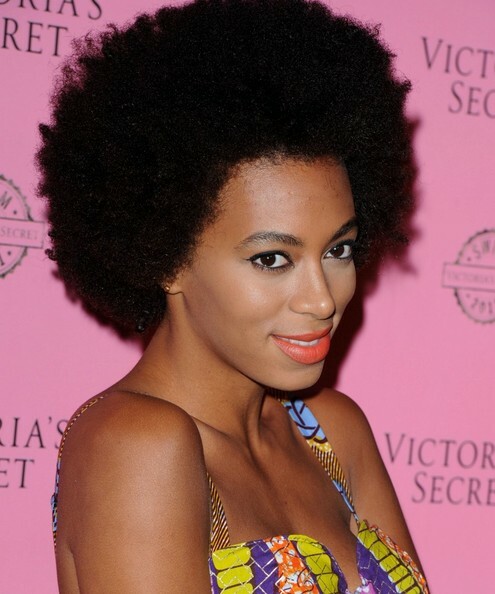 In November 2012, TSA got a little touchy-feely with Solange's natural hair while she was on a trip in Miami, FL. The question still remains, "What did TSA find in Solange's hair?" In October 2012, Nicki Minaj aka Barbie, hung up the pink, purple, blonde and every other color wig and gave us a glimpse of her natural hair via twitter. 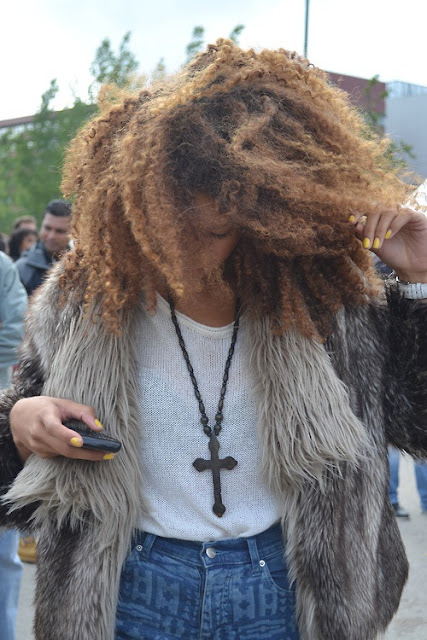 Hampton University did the unthinkable and bans dreadlocks and conrows for some of it's business school students in August 2012. (Read More Here). 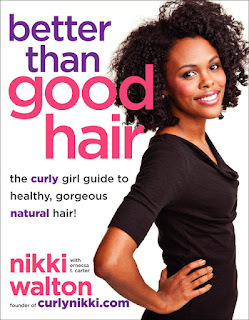 Curly Nikki's Book "Better Than Good Hair". 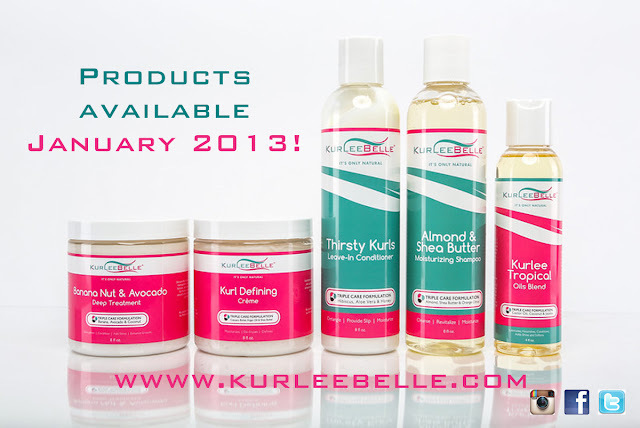 The Release of Kurlee Belle Natural Hair Care Products!!!!! YAY! 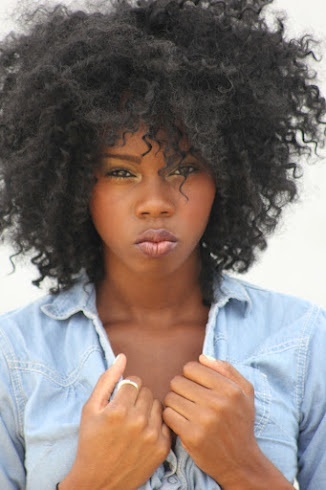 Are you looking forward to the natural hair movement in 2013? It's The End of the World! How Are You Wearing Your Hair? According to the Mayan calendar, today December 21, 2012 is the end of the world. Since, the Mayans were a little off base and we are all here alive and well. 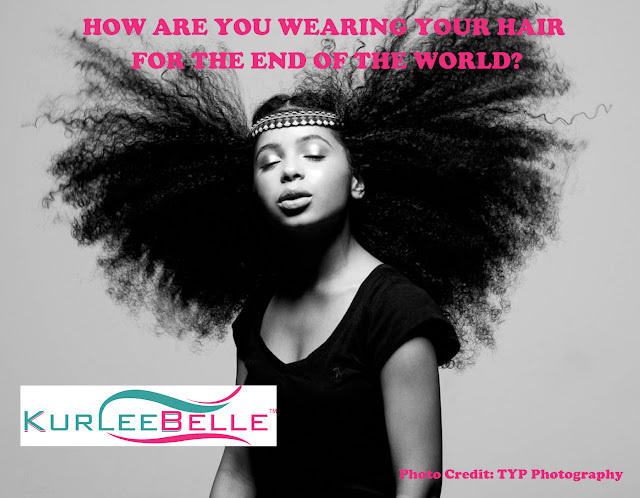 The planet earth is still spinning around and around......the more important question is "How are you wearing your hair?" Introducing: Kurlee Belle Natural Hair Care Products! Would you buy this doll for yourself or your daughter? 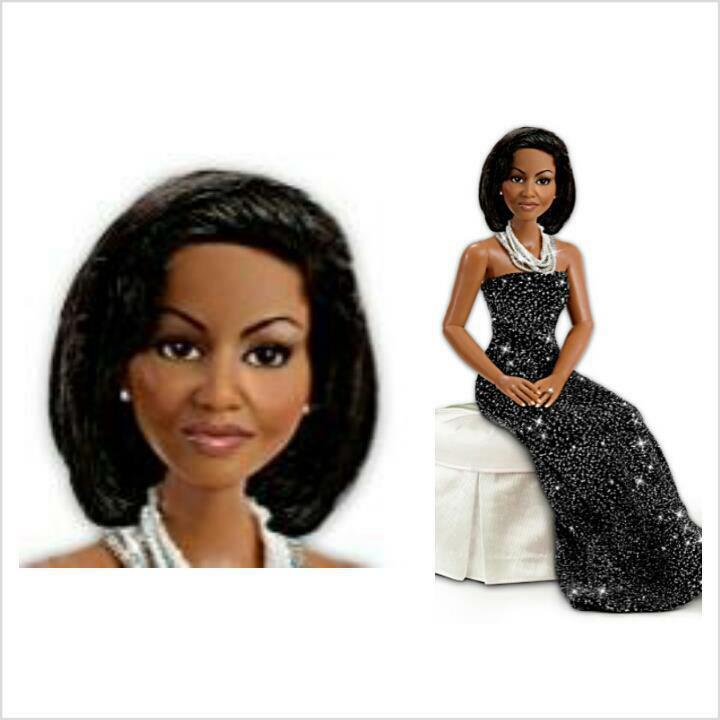 To me it looks more like Olivia Pope a.ka. Kerry Washington than FLOTUS. 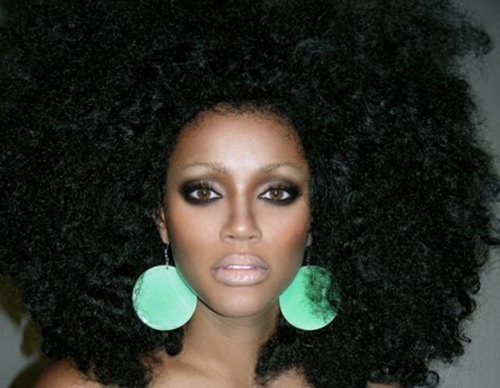 Rhonda’s response – “Hello Emmitt–I am the ‘black lady’ to which you are referring. I’m sorry you don’t like my ethnic hair. And no I don’t have cancer. I’m a non-smoking, 5’3, 121 lbs, 25 mile a week running, 37.5 year old woman, and I’m in perfectly healthy physical condition. 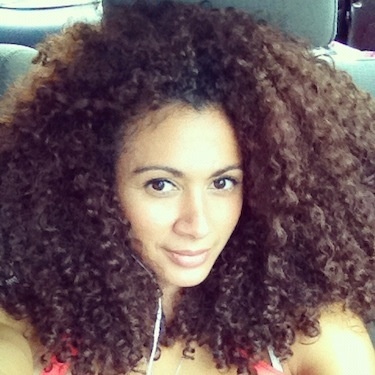 I am very proud of my African-American ancestry which includes my hair. For your edification: traditionally our hair doesn’t grow downward. It grows upward. 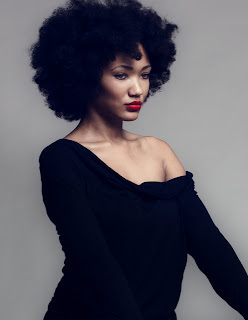 Many Black women use strong straightening agents in order to achieve a more European grade of hair and that is their choice. However in my case I don’t find it necessary. I’m very proud of who I am and the standard of beauty I display. 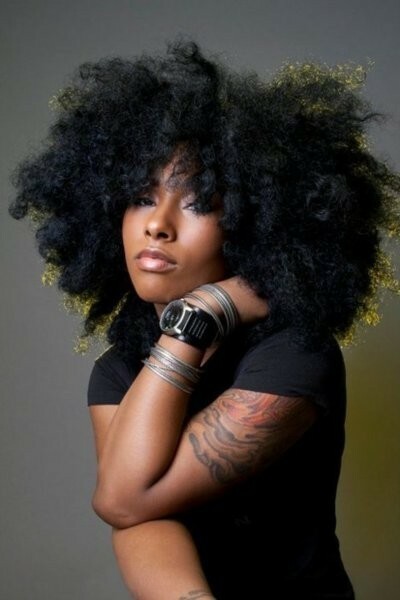 Women come in all shapes, sizes, nationalities, and levels of beauty. 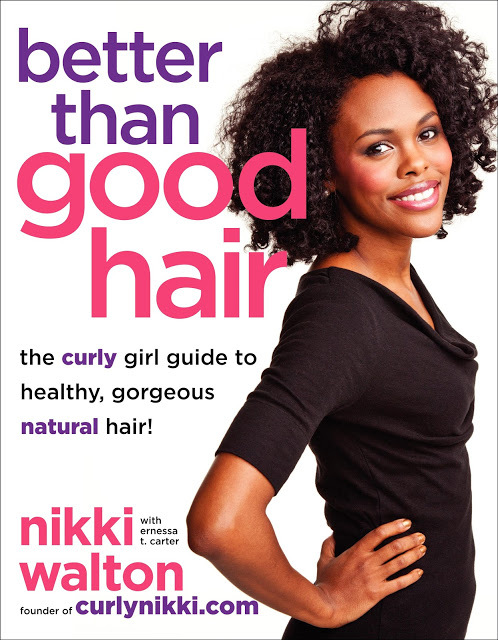 Showing little girls that being comfortable in the skin and HAIR God gave me is my contribution to society. 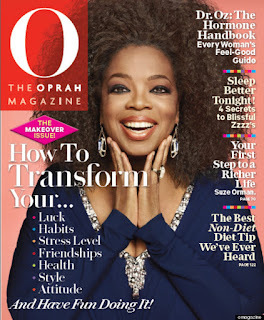 Little girls (and boys for that matter) need to see that what you look like isn’t a reason to not achieve their goals. 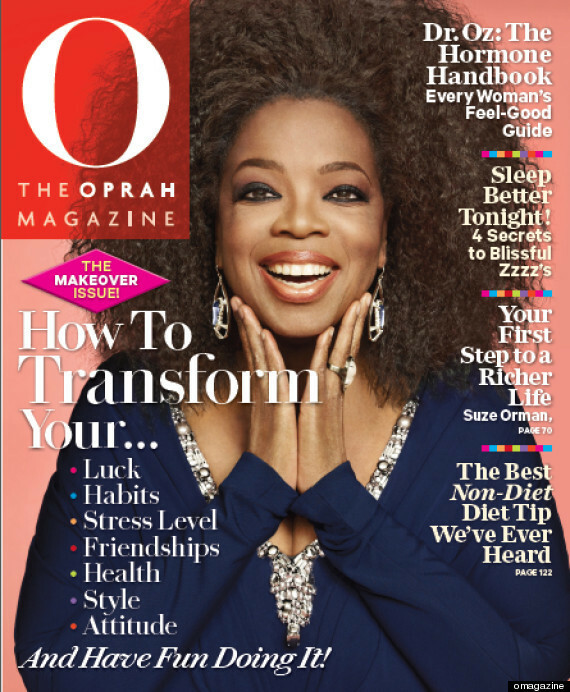 “Conforming to one standard isn’t what being American is about and I hope you can embrace that. “Thank you for your comment and have a great weekend and thank for watching. What are your thoughts on the matter? 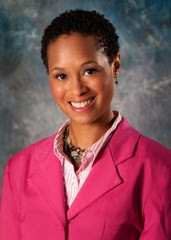 Do you think Rhonda should have publicly addressed the viewer? What do you think about the viewer's comments?